Running out of ideas? Fed up because nobody is sharing your content? Don’t know why your blog posts don’t get repins, but other people’s do? 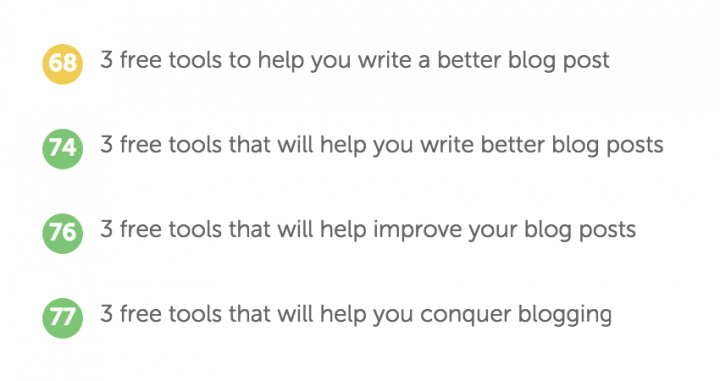 Today, we’re sharing three free blogging tools that will come to your rescue and help you write better content. What it does: This is one of my favourite free blogging tools and I use it all the time. It checks your blog post’s title (or headline) and gives it a score, rating its ability to result in social shares and increased traffic. How it works: Input your headline into the box on this page and click the blue “analyze now” button. It will then output your headline score with plenty of tips for improvement. Keep tweaking and changing the headline until you’re happy. Aim for a score of 70+. The tool will keep your previous options and their scores for comparison. 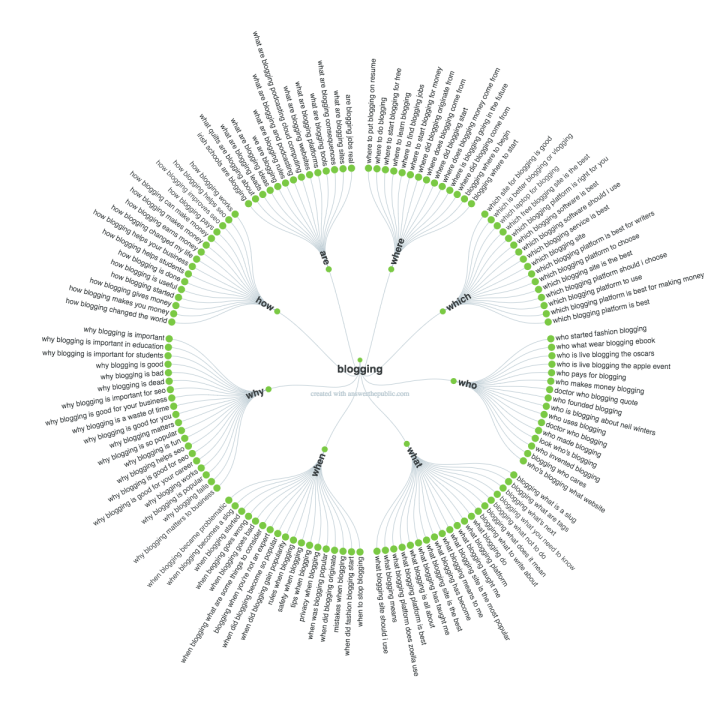 CoScheduler’s Headline Analyzer tool is free for anybody to use. 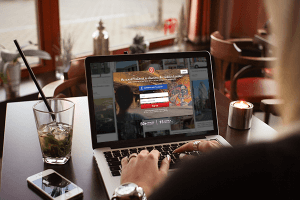 They have also built it into their premium WordPress plugin, which is packed full of other useful features too. See here. Bonus tip: CoScheduler have a free download full of powerful and emotional words to help you write better headlines. Grab it here. 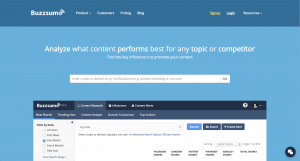 What it does: Helps with keyword research and topic formation. How it works: Simply put a keyword into the box on the homepage. Answer the Public will output content ideas in the form of questions and propositions. There are nice looking graphic visualisations (right), or you can view by alphabetical list. You can export and save the data easily. Case study: Let’s pretend I’m a beauty blogger and I’ve got writer’s block. 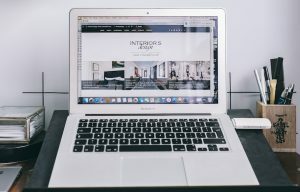 I’m looking for blog post ideas. I type in the word “lipstick” and hit enter. Answer the Public gives me plenty of title suggestions surrounding my topic. Which lipstick stays on the longest? Which lipstick is right for me? Lipstick vs lipgloss? I’ve asked 5 other beauty bloggers what they prefer! 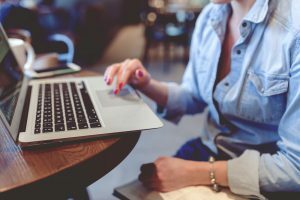 Why it will help you write better blog posts: Answer the Public will give you more ideas than you’ll know how to handle. It’ll help you out of a blogging rut by sparking your creativity and inspiring you! What it does: A couple of things. Firstly, you can also use it as a content research tool (like Answer the Public mentioned above). However, I recommend you input some of your favourite blogs to see which of their content receives the most social shares, telling you which types of post are most engaging. How it works: Simply input the blog URL into the search box on the homepage. Then a list of statistics will appear. Example: I input abeautifulmess.com because it’s one of my favourite sites. According to BuzzSumo, the girls’ “Gem Mirror DIY” is hugely popular on Pinterest, receiving the most Pins and repins out of all their content (24.2K – wowzers!) It also did really well on Facebook too, with nearly 3,000 likes and shares. 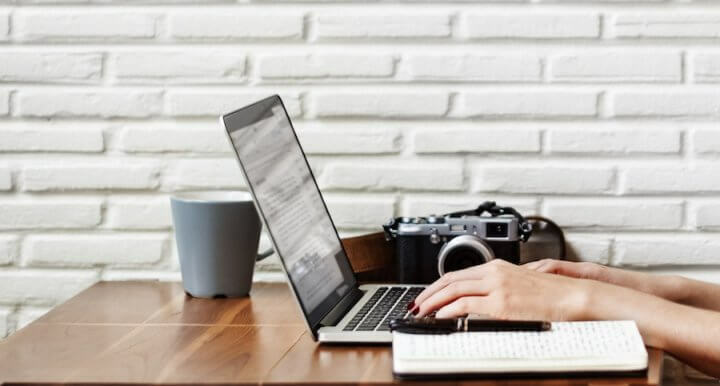 Why it will help you write better blog posts: Use the tool to see what types of content work best for other bloggers (especially ones who write about the same topics as you). Are DIY posts and tutorials shared more than ‘outfit of the day’ posts? Perhaps there’s a reason why some bloggers get more repins than others, are their images bigger and more eye-catching for instance? Use the tool to gain insight into what makes a blog “sharable”, and use the data to inform the type of content you should be writing. BuzzSumo only offers part of their data for free and searches are capped each day. But most bloggers will find the free information valuable. You can unlock extra data and more searches by upgrading to their pro plan. Bonus tip: Use the trending topics tab if you’re looking for a little inspiration! Blogging about timely topics is a great way to boost traffic too! Do you have any favourite free blogging tools? Or perhaps you have a particular resource that’s helped you write better content? Share them in the comments section blow. 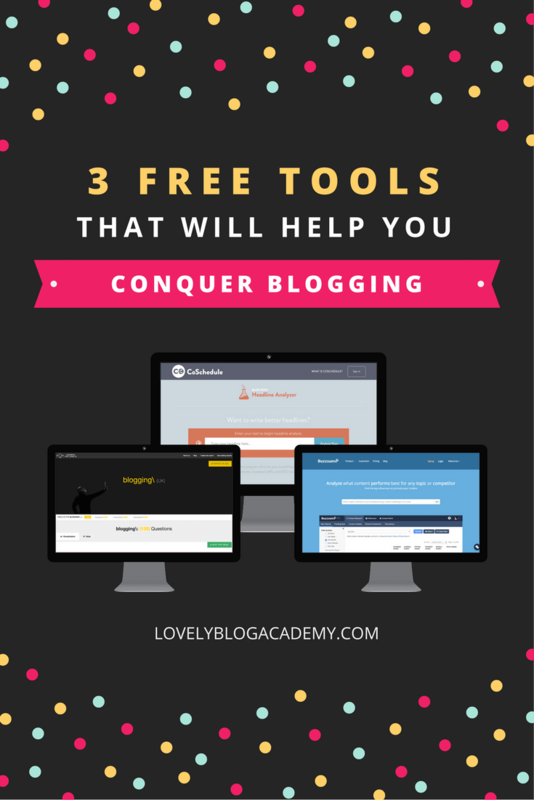 Did you like these free blogging tools? 1.Power Thesaurus https://www.powerthesaurus.org Great tool, which helps to find synonyms of any words which you type into the search string. Sometimes it’s so useful! 3.Hemingway Editor http://www.hemingwayapp.com/ If you haven’t any other tools with editing features or just want to save some time, this tool is really handy. Just type your text and see the results in seconds! It shows readability score, number of phrases which have simpler alternatives, number of adverbs, number of passive voice uses and (which is so important!) number of sentences which are hard and VERY hard to read. Useful! Hi Deb, thank you so much for commenting and sharing these tools with me. Huballin is pretty new and a friend of a friend started it, which is how I heard about it so quickly! It’s a fab tool, I hope you enjoy using it! I could not live without a thesaurus! Great tip! I’m off to check out Hemingway Editor now too, that looks really handy. Hello again – can I just thank you for the introduction to Hemmingway!!! It’s really really helping me, with both my blogging and my client work. ABeautifulMess.com is a fab site, it really inspires me to just get stuck in with crafting, DIY, interior decorating etc.